Aside from witty maxims, analogies can be most helpful. The analogy of a College President to a Dean and of Chief Executive Officer to a Chief Operational Officer are often used, but fall short in several areas. Though no analogy is perfect, the one I like best is that of a President to his Chief of Staff. Nowhere is this relationship better portrayed than in the TV series West Wing (1999-2006). 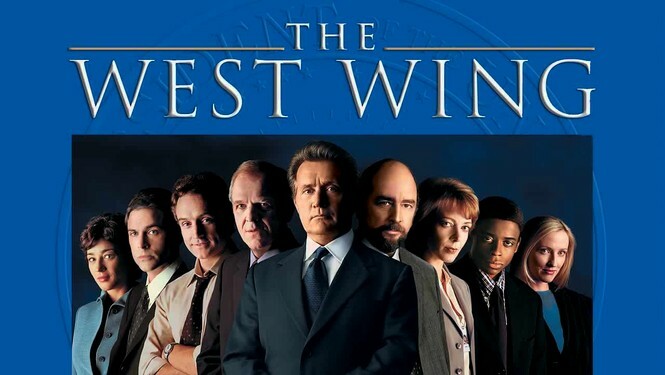 West Wing follows the fictional administration of President Jed Bartlett and features the interaction between President Bartlett and his staff, and most particularly with his Chief of Staff, Leo McGarry. I’ve purchased the entire 7 season DVD set and am on my fourth watching. Each time through, I glean additional parallels between the relationship of the President and Chief of Staff and that of a Pastor and Executive Pastor. Let’s take a look at some of the most obvious parallels. The Chief of Staff wears many hats and has a variety of roles in his service to the President. 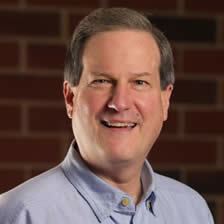 The roles Chief of Staff Leo McGarry fulfills in service to President Bartlett are also characteristic of the roles an Executive Pastor strives to fulfill as he relates to the Pastor. Some applicable examples from West Wing include the following. Interpreter: McGarry is responsible for interpreting to the White House staff what the President said, means, or wants done. This is especially true when Bartlett sends mixed messages, is unavailable, or staff are too intimidated to approach him for further clarity. Protector: McGarry “keeps the knucklehead stuff” off the President’s radar. Everyone wants a piece of the President and the Chief of Staff determines those items and individuals that should demand the President’s attention and those that should not. Confidant: Bartlett trusts McGarry implicitly and finds he is the one person on his staff with which he can share his insecurities, concerns, doubts, family problems, and health issues. Mirror: McGarry isn’t shy about confronting the President when he feels his words or actions are counterproductive. The Chief of Staff helps the President understand how his words and actions are being perceived, positively and negatively. Voice: McGarry presents the President’s position and decisions in key meetings with staff, legislators, committees, lobbyist, foreign country representatives, and the Press. This not only frees the President up from attending many meetings, but allows McGarry to take the bullets and to receive feedback he might not otherwise hear if the President were in the room. Representation: There are many occasions, some ceremonial, where the office of the President needs to be represented to lend weight to the occasion. Too many in fact for the President to practically attend. McGarry’s presence lends weight and saves the President valuable time. Expertise: Previous to assuming the Presidency, Bartlett served as Governor of New Hampshire. He brought no Washington political experience or military experience to the job. McGarry was a lifelong Washington politician and was an officer in Vietnam. He filled in the knowledge and experience gaps in Bartlett’s resume by helping him understand his role as Commander in Chief, how to work with Congress, and to navigate the Washington political landscape. Execution: Once Bartlett made a decision on policy, McGarry went to work with Staff, Representatives, Committees, and the Press in getting the legislation before Congress and the American people. Supervision: The White House employs hundreds of staff to serve the President. As Chief of Staff, McGarry was responsible for hiring and managing the staff. Focus: President Bartlett is prone to get into the weeds, wanting to know more detail than is necessary. McGarry continually reminds him of the big picture policy decisions that the President needs to focus on. Background: Bartlett and McGarry intuitively tag team the meetings they are in with others. Bartlett is visionary, inspirational, and provides “the why” behind a decision. McGarry provides context, background, and details. Advisor: McGarry provides a safe place for President Bartlett to try out ideas. He critiques and challenges Bartlett’s thinking and provides other alternatives, solutions, and perspectives to consider. Jim’s training, resources, and guidance has greatly influenced our church’s strategic planning processes and has been critical in our continued growth and health. He is a wizard with business systems and strategies; yet, he also understands that the church isn’t just a business endeavor! 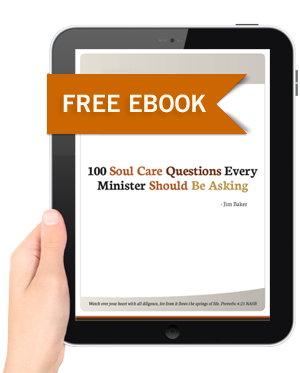 Jim has been a wealth of wisdom to me as a young and inexperienced Executive Pastor!